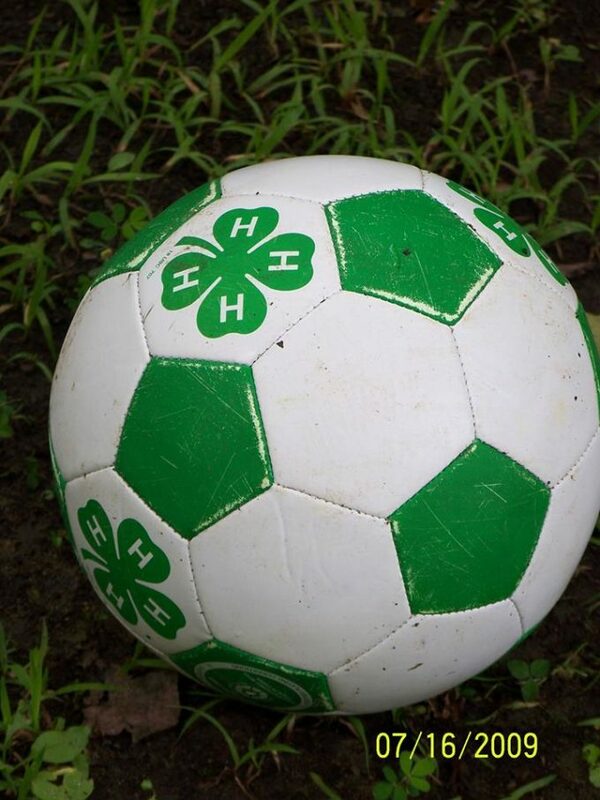 Mark your Calendars: 4-H Soccer Day Camp will be the week of July 17-21, 2017. More details to follow. Watch our Facebook Page and the Welch News for more details. To be added to our our mailing list call 304-436-9006.